The Finnish government is considering a state funeral for ski jumping legend Matti Nykänen, according to Yle Sports. Minister for European Affairs, Culture and Sports Sampo Terho said he is looking into the possibility of a state funeral for Nykänen and would consult government officials and the ministry. Nykänen died on in the early hours of Monday morning at the age of 55. The quirky Finn first gained fame as a ski jumper in the beginning of the 1980s when he quickly climbed his way to the top of the sport. From 1981 until 1991 he won one silver and four gold Olympic medals, nine World Championship medals and a total of 22 Finnish Championship medals, 14 of which were gold. By the time he claimed three gold medals at the 1988 Olympic games in Calgary, Nykänen had become a household name in Finland. "I understand that many people think a [state funeral] would be appropriate for such a prominent athlete," Terho said. 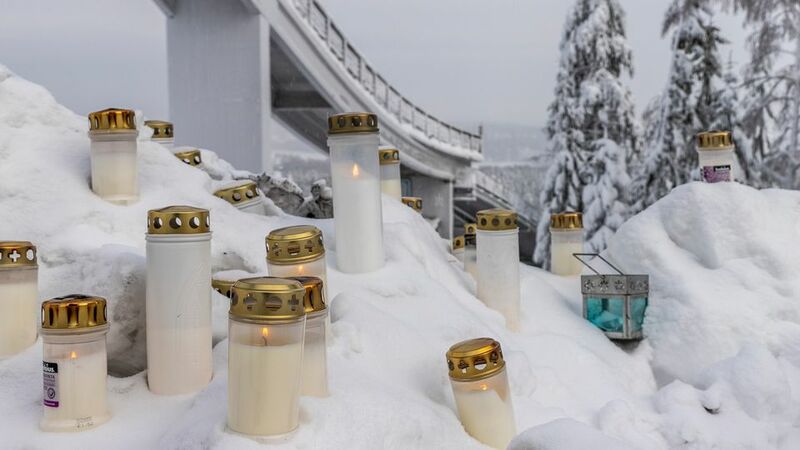 The last time Finland saw a state funeral for a top athlete was for skier Tapani Niku, who died in 1989. Before the 1990s, state funerals for cultural and sports figures were much more common. However, a directive adopted in 1989 primarily reserved the honour for deceased presidents. However, state funerals are permitted for long-serving prime ministers, parliamentary spokespersons or particularly notable citizens such as Nobel laureates. Only eight people have been granted state funeral services in Finland since 1990. The most recent state funeral honoured President Mauno Koivisto in 2017.